As a non-profit organization, Bethesda Mission is accountable to the general public to provide accurate, timely reporting on our activities and finances to the IRS and appropriate Commonwealth agencies. 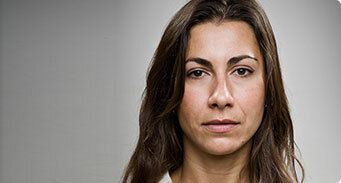 Confidentiality is maintained in the area of client and donor information. Accountability includes providing clear communication of how donor contributions are utilized. You may access our most recent audited financial statements here and the IRS form 990 here. Transparency is a characteristic of the way we make financial information available in an understandable manner beyond just what is required by law. If you have questions about our finances, you are encouraged to contact Wendy Lutz, Director of Finance at (717) 257-4442, ext 224. 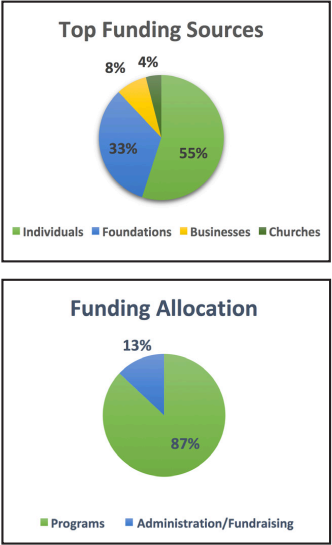 Bethesda Mission is a long-time member in good standing with the Evangelical Council for Financial Accountability (ECFA), which issues guidelines for accountability and transparency. 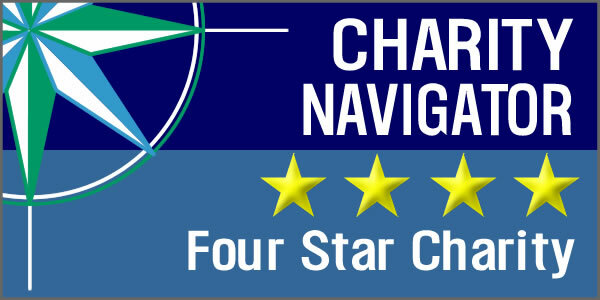 We have also been named a four-star charity by Charity Navigator. Our financial records are audited by an independent, outside CPA firm.